My deer was shot running down hill at 80 yards stone dead though the neck notice bullet exit wound with a 140 grain 270 cal nosler this moster buck weight 298pounds and sported a 29 1/2 inch 5 by 8 point rack and without the help of my old friends Bruce King and Bill Ryan and new found friends Brad and Chris I’d have spent days bringing this buck back to base camp. what zone in southern california did you get him, what a monster nice job. WoW!!! 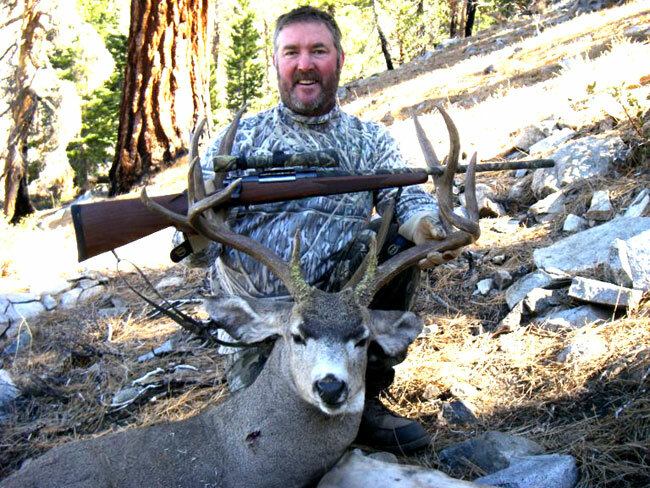 If thats a D zone buck Its the best southern CA. 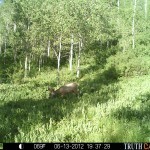 buck i’ve ever seen! nothing that big in D-19! I hunt it every year.